Creativity is of rising interest to scholars and laypeople alike. Creativity in the arts, however, is very different from creativity in science, business, sports, cooking, or teaching. This book brings together top experts in the field from around the world to discuss creativity across many different domains. Each chapter includes clear definitions, intriguing research, potential measures, and suggestions for development or future directions. After a broad discussion of creativity across different domains, subsequent chapters look deeper into those individual domains (traditional arts, sciences, business, newer domains, and everyday life) to explore how creativity varies when expressed in different ways. 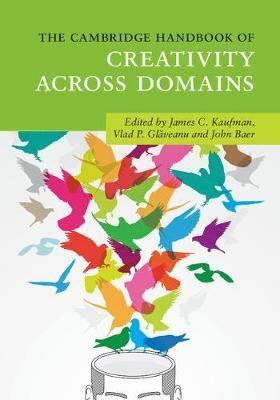 Ultimately, the book offers a future-looking perspective integrating the different variations of creativity across domains.